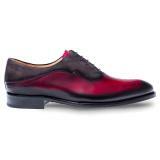 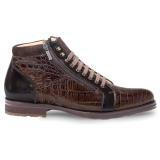 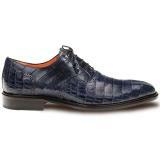 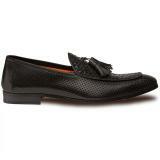 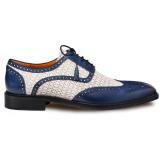 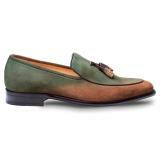 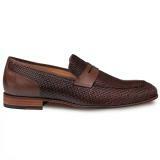 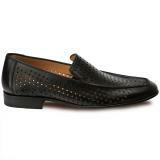 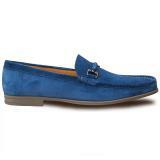 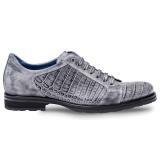 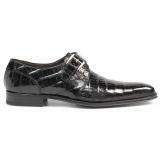 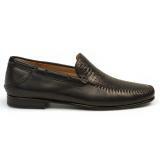 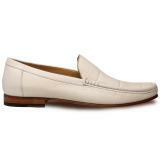 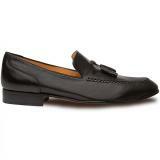 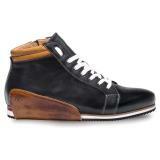 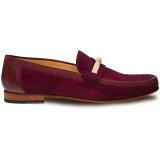 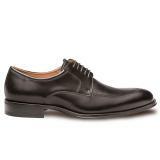 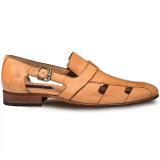 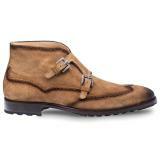 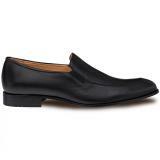 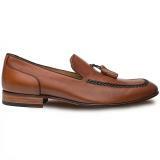 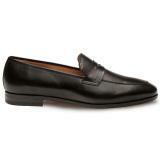 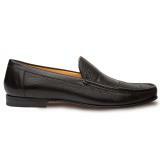 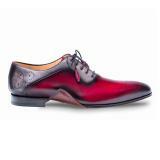 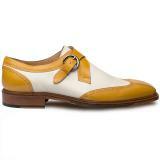 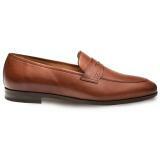 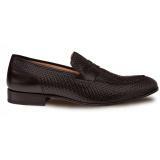 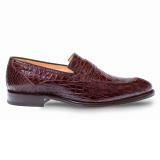 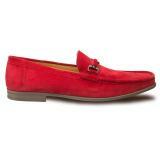 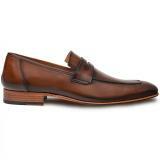 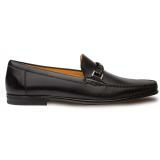 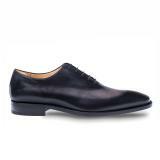 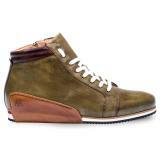 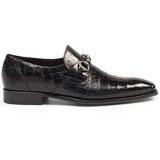 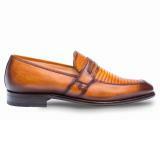 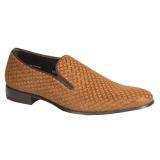 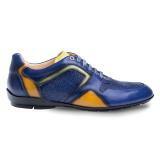 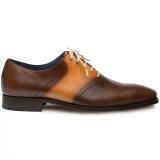 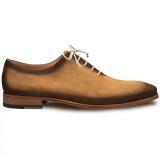 One of Spain's treasures, and one of the most recognizable names in the men's luxury footwear market, Mezlan shoes. 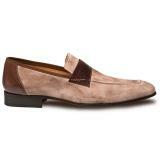 With a huge selection of classic styles mixed with currenty fashion forward designs, the Mezlan collection consistently covers every possibly footwear need. 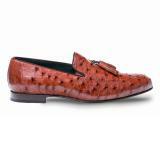 Enjoy the Mezlan exotics, and wear some of the world's finest genuine exotic skin shoes featuring crocodile, alligator, ostrich, eel, and more. 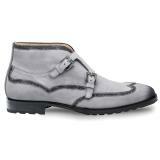 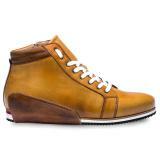 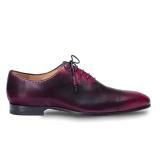 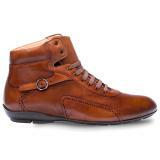 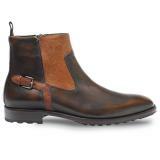 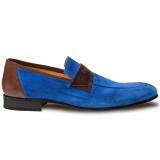 Mezlan has become a household name among male shoe connoissseurs. 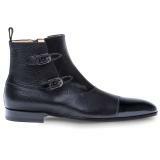 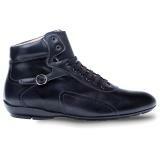 With their signature collection made in Spain, the quality craftsmanshp and wide range of shoe and boot styles have garnered the appreciation of Hollywood's 'elite' and the working man alike. 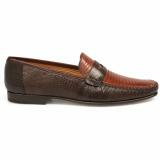 Each season Mezlan showcases their 'Custom' selection, made up of their finest high end styles, many times featuring the most sought after exotic skins, made with impeccable quality. Their 1968 collection also showcases beautiful modern styles, with some of the lower end styles being made in North America (Mexico). Mezlan has truly developed an understanding of the wide variety of men's tastes, from classic and traditional, and contemporary, and eye popping. There is a longstanding tradition here with Mezlan of making some of the finest shoes in the world, for the most discerning shoe aficionados.